The Batters Box - Metro Boston's only batting cage facility, with batting tunnels, Jugs pitching machines, indoor pitching mounds, home batting cage rentals to MA and parts of N.E., and wholesaler of batting cage equipment. enter your E-mail address and you'll receive regular information on special deals and services. The Batters Box - Our Summer Camp has only a few spots left register soon. Fall Baseball is comeing -Get Ready!!-. The Batters Box is Metro Boston only place for your Baseball and Softball needs, (located on Revere Beach Parkway, Everett), features batting cage rentals, equipment, illuminated batting tunnels, Jugs® professional pitching machines or official indoor pitching mounds. 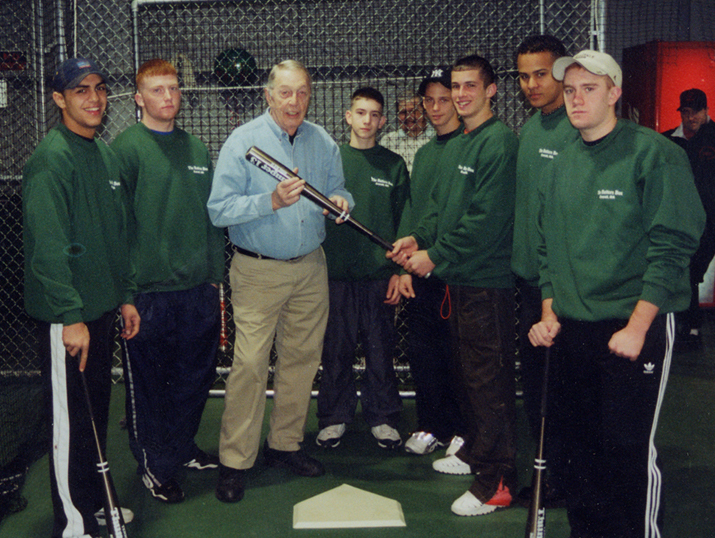 The Batters Box is Metro Boston's only batting cage facility. In our spacious 5000 square foot complex 5 minutes from Boston Massachusetts we provide our customers with the ability to train year-round with our professional and knowledgeable staff. At The Batters Box we offer training solutions for baseball and softball. 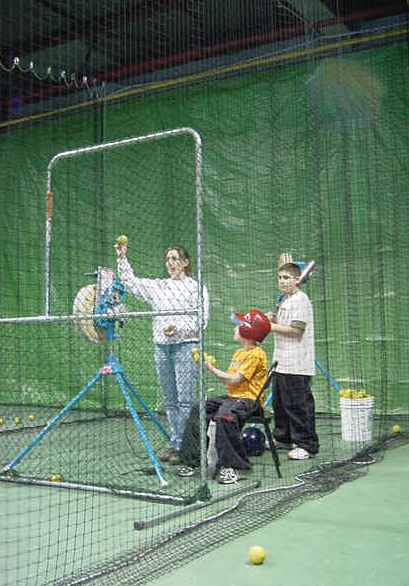 Our tunnels are 15' wide and 70' long with Jugs® professional pitching machines or official indoor pitching mounds. Our facility is illuminated with 12 of the brightest High Bay lights (used in hockey rinks) which translates to the best lighting of any batting facility. 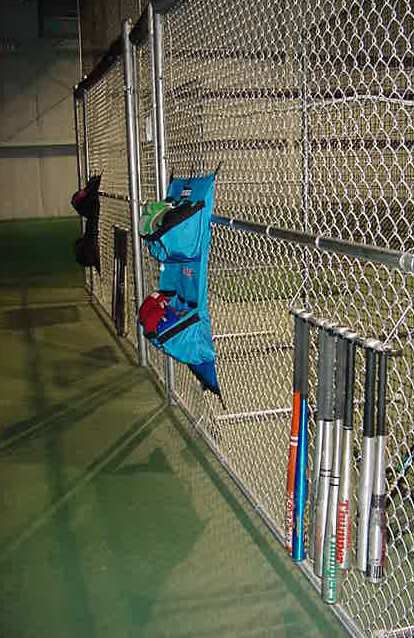 Batting cages are rented by half and full hour time blocks. The Batters Box welcomes autograph guest Red Sox player Shea Hillenbrand! See how this day will benefit American Red Cross on Current Events. Our batting cages come to you with The Batters Box Home Rentals! Batters Box Leagues coming soon. Want to watch one of our baseball league games? Write us for details. Get a link to your page on The Batters Box! Just put a link to The Batters Box on your site, then let us know and we'll link to you.